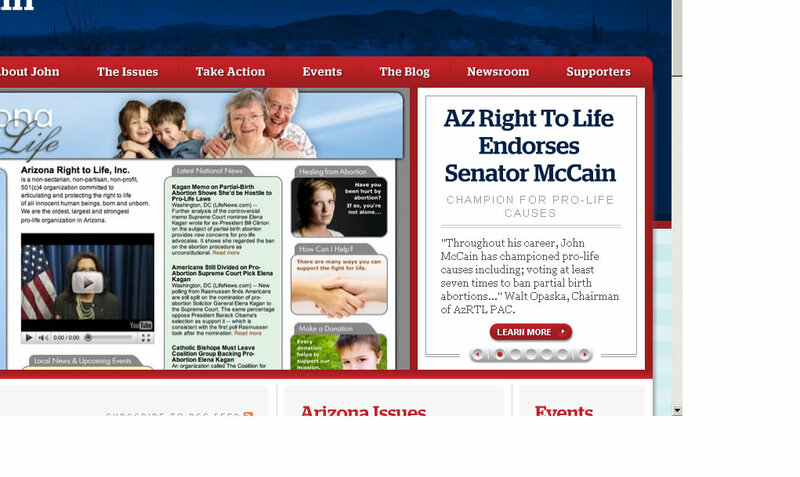 If you visit the McCain for Senate website right now, you will do a doubletake and think you are on the AZ Right to Life website. After strong-arming the PAC into endorsing him, something I resigned from the PAC over, McCain is now practically trying to pretend his site IS Arizona Right to Life, so desperate is he for support from prolife conservatives. 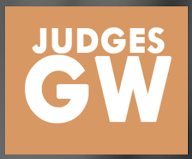 Almost the entire portion of his website viewable in your browser is a flat-out copy of the Arizona Right to Life website. Despicable, considering so many of us who have worked in the prolife movement for years do not consider his 77% Right to Life rating acceptable. Neither I, nor the President of Arizona Right to Life, agreed with endorsing McCain. To have him use our website like that is reprehensible.